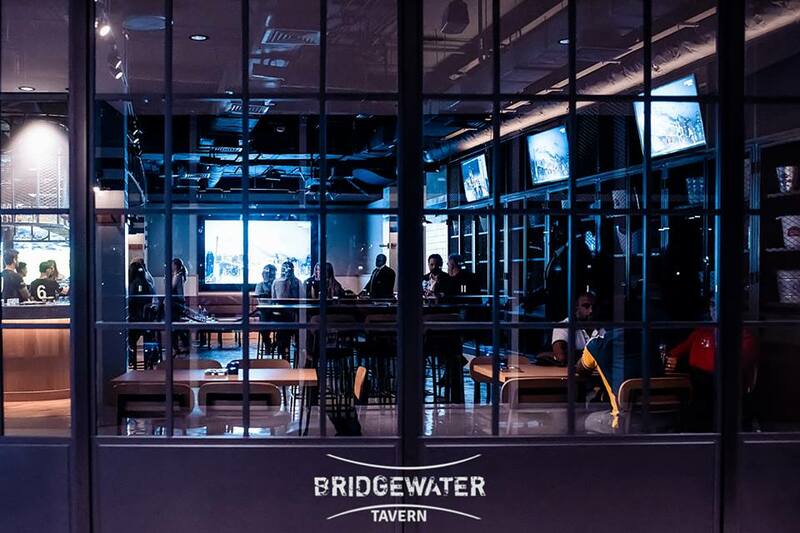 Bridgewater Tavern is an edgy sports bar in Dubai. 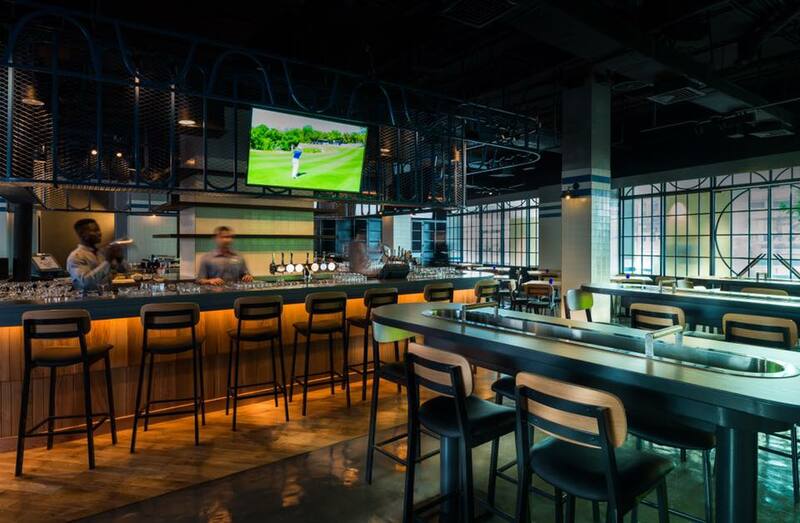 This venue was designed with a gastrodive feel, serving nouveau drinking food. 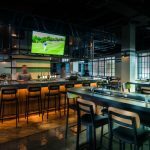 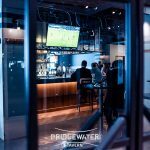 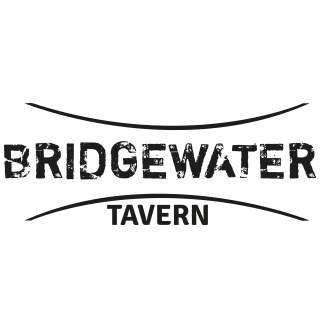 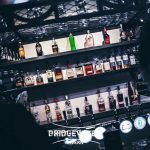 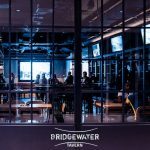 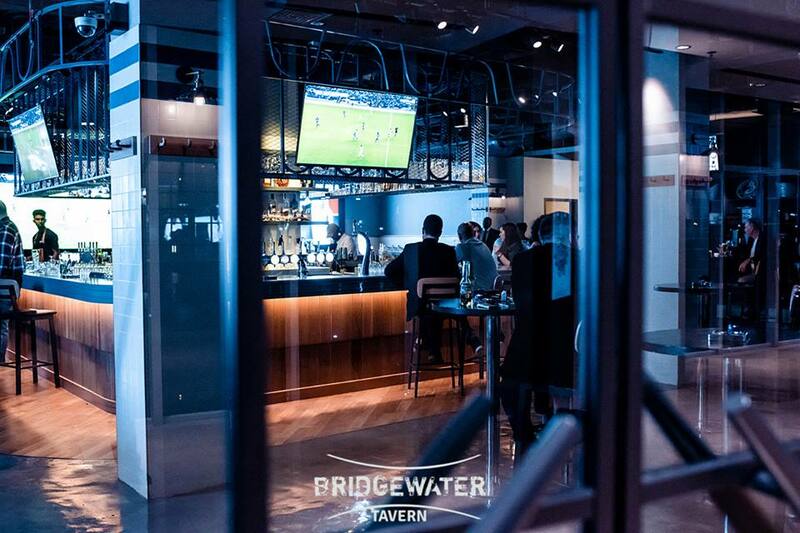 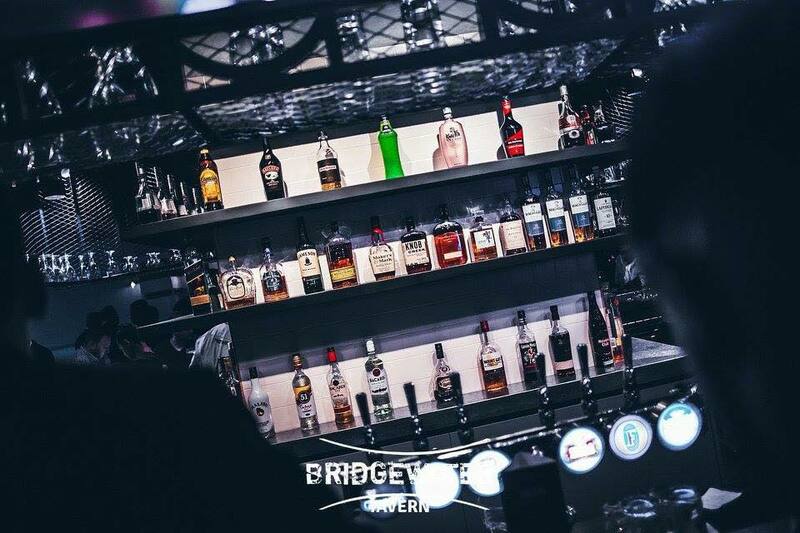 Blurring the lines between bar and restaurant, Bridgewater Tavern is at the forefront of redefining sports bar culture, creating an ideal place for serious food lovers and thrill-seekers.